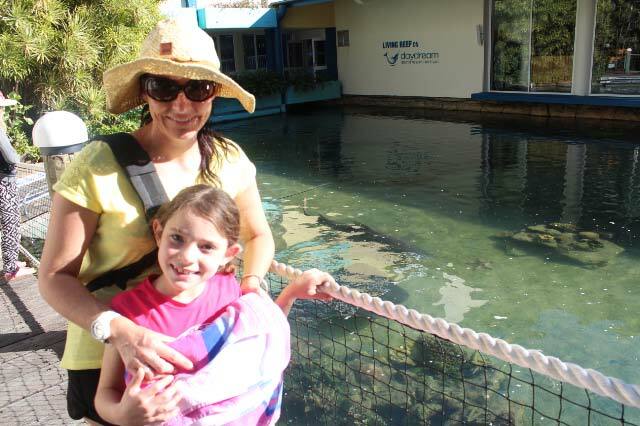 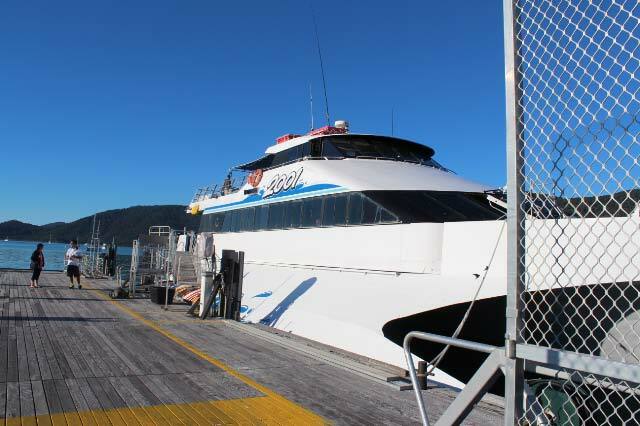 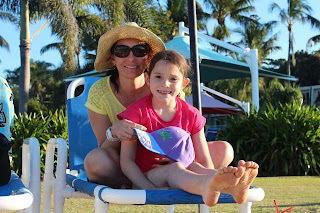 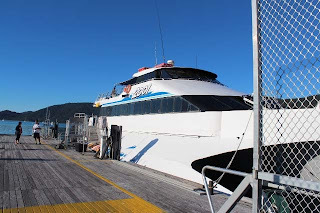 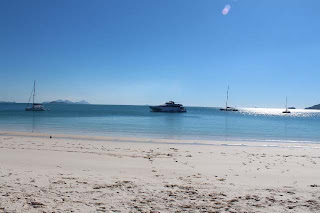 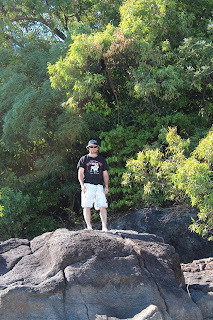 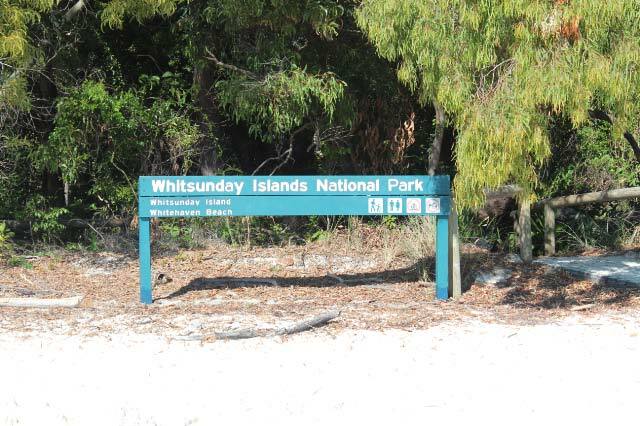 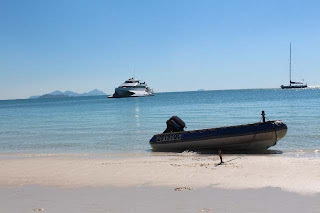 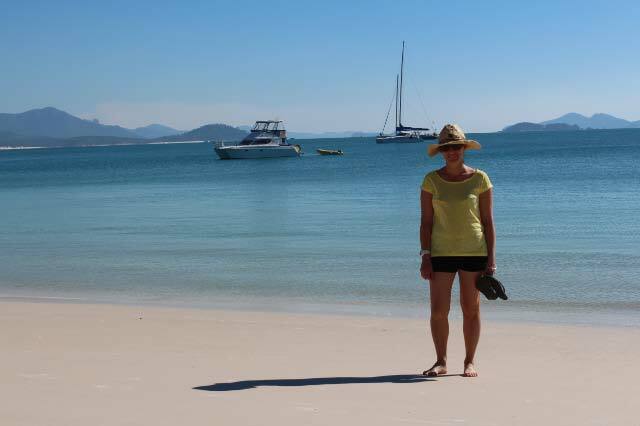 During our recent holiday to the Whitsundays we spent a day on the Three Island Discovery Cruise (Link here). We had a really great day and I would recommend this particular cruise to anyone. 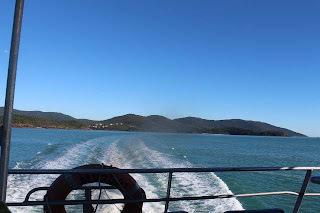 Our day started at Shute Harbour where we hopped onboard our boat for the day. 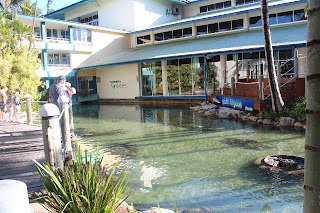 We were given morning tea before our first stop. 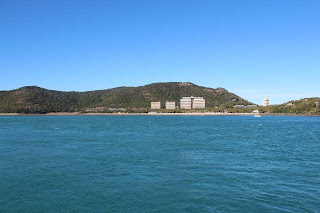 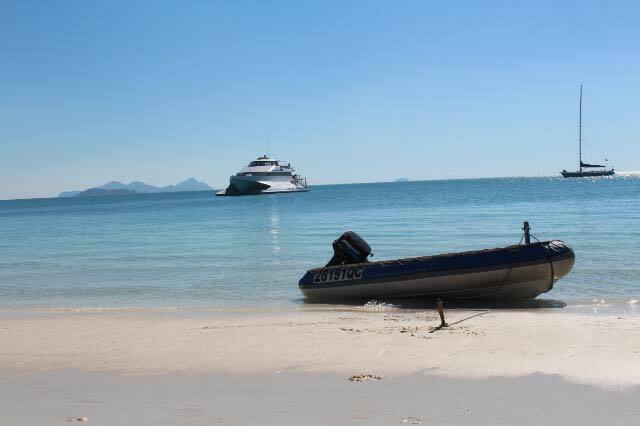 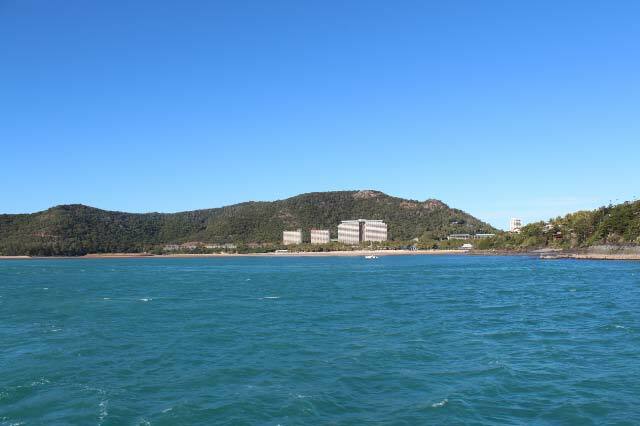 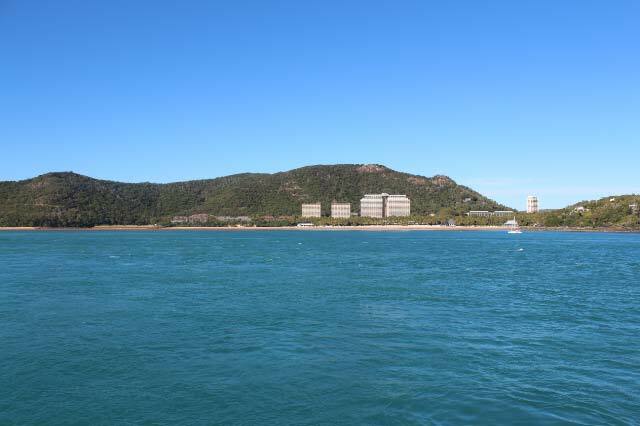 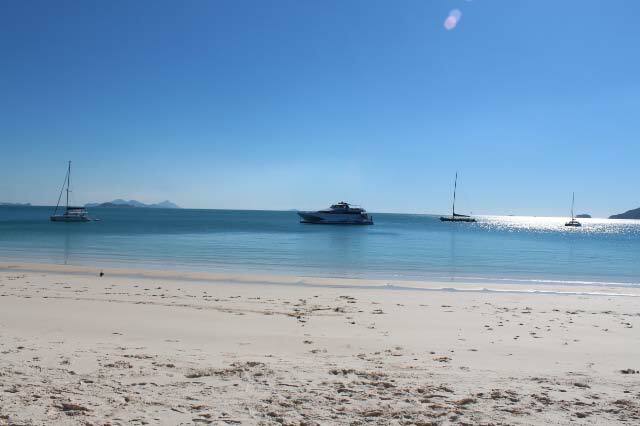 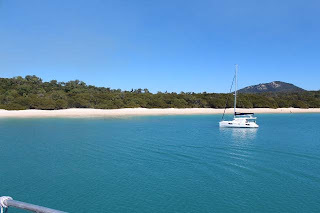 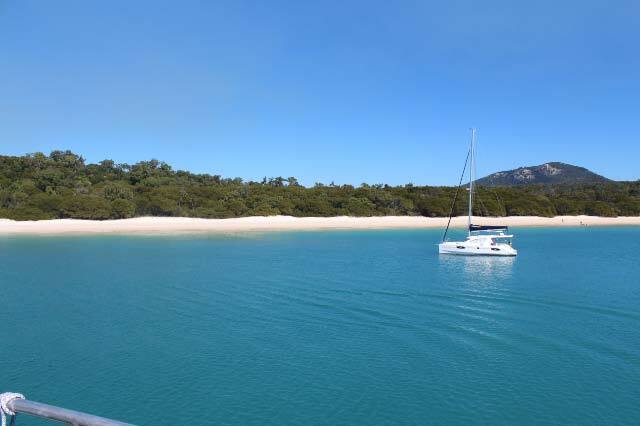 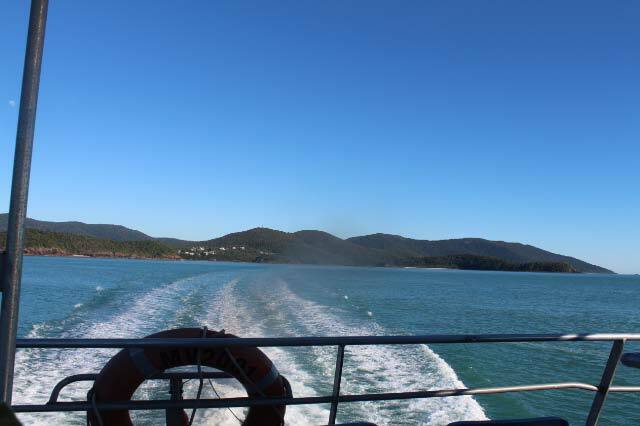 We cruised past Hamilton Island on the way to our first stop of Whitehaven Beach. The sand on this beach is so amazingly white it's easy to see why it's one of the best beaches in the world. 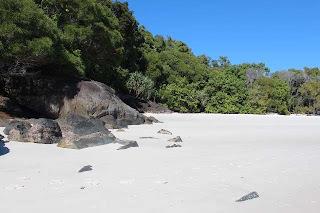 We were able to spend a couple of hours here, walking the beautiful beach, playing beach sports and discovering some of the local wildlife. 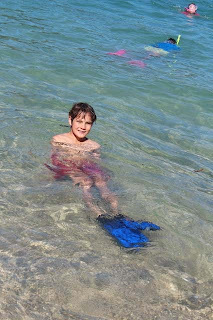 The kids had a ball, although no swimming went on (the water was really cold, it is still winter after all). 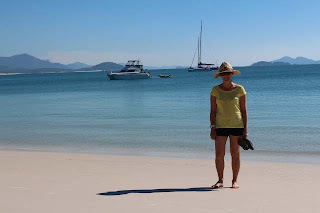 Having a couple of hours here was perfect, enough time to soak up the beautiful surroundings but not enough time to get bored. When we got back on the boat we had a buffet lunch which was plentiful and delicious, a mix of cold meats and salad and of course desert on our way to Hook Island Coral Gardens. 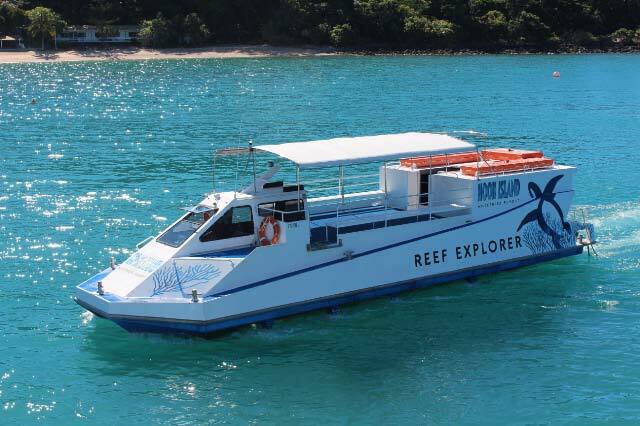 When we got to Hook Island we first all hopped on the semi submersible and headed out to the reef for some coral and fish viewing. 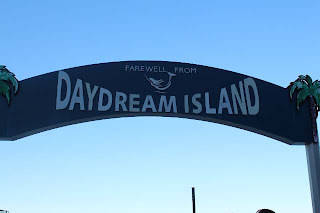 To be honest we weren't all that thrilled with this bit, it was hard to see much and I found myself itching to get back to some fun. 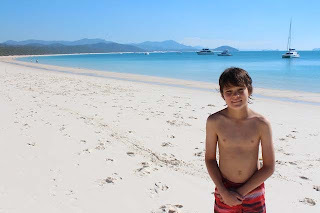 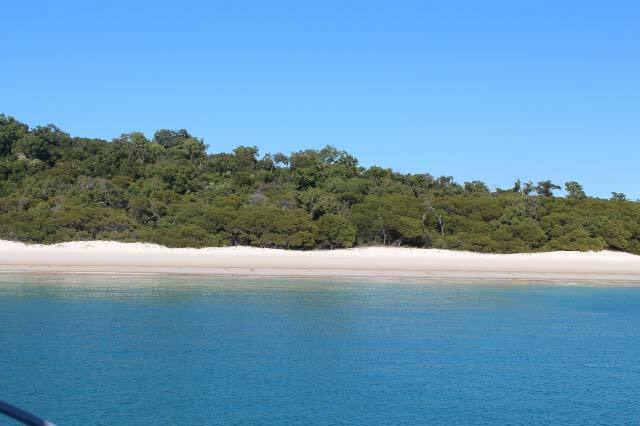 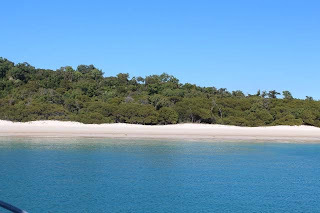 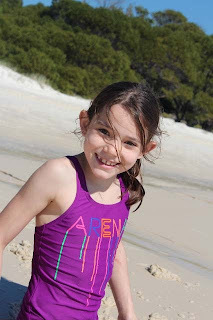 Once we got back and headed to the beach on Hook Island, I enjoyed myself sitting on the sand while Anthony and the kids had a go at snorkelling. 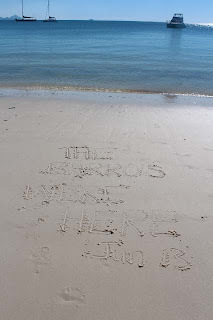 The water was pretty cold here too so no one stayed in for very long. 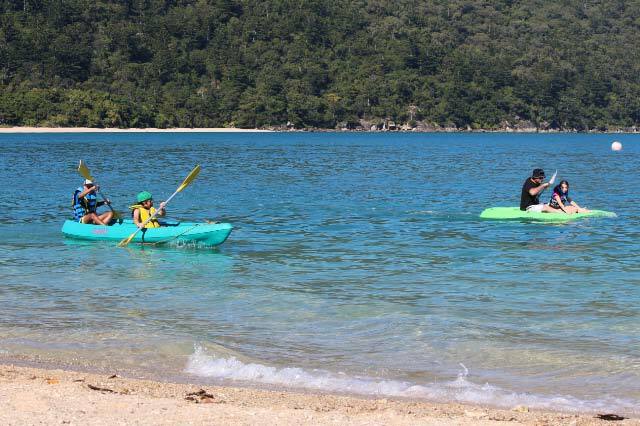 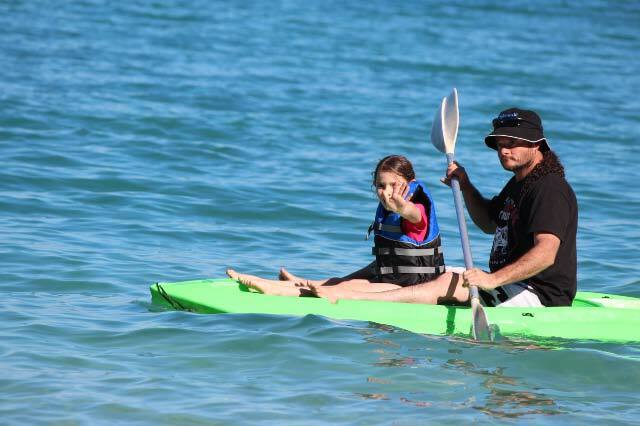 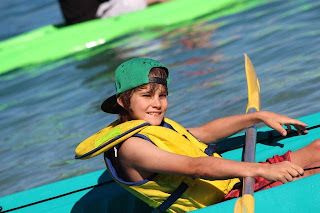 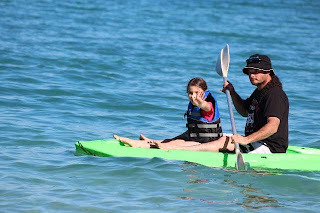 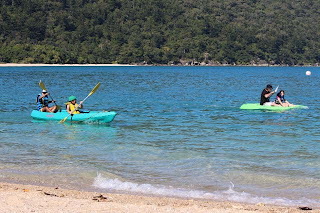 They also had a go on the kayaks, racing each other around which proved to be plenty of fun. 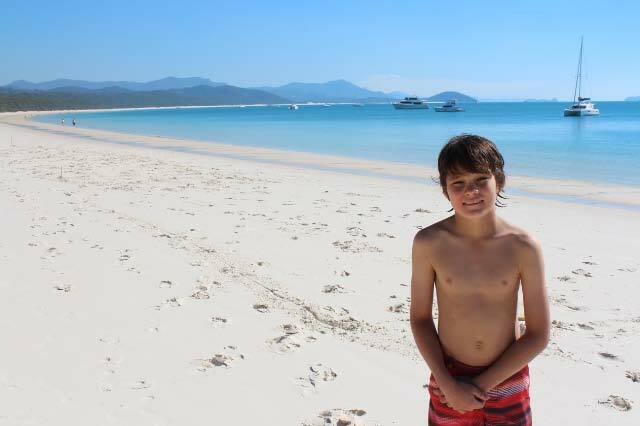 Nathan managed to find some coconuts and have a go at husking them (I don't think I've mentioned that Nathan does this really well and everywhere we go! 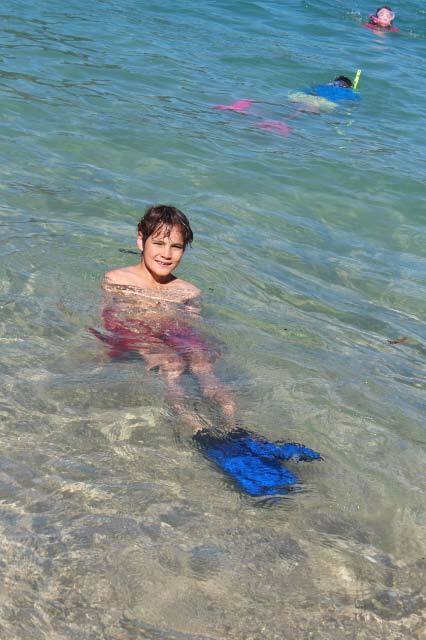 He learned it with all our trips to Fiji). 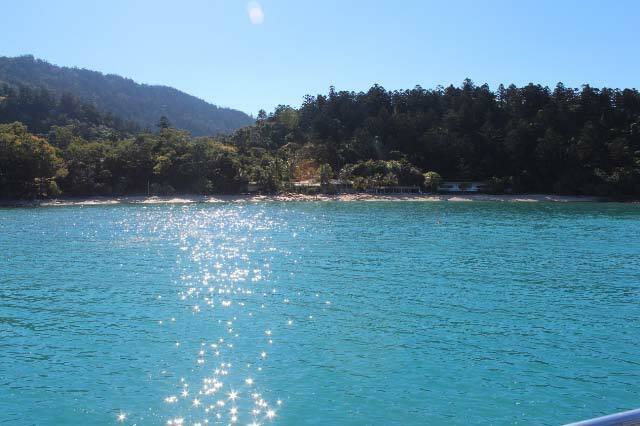 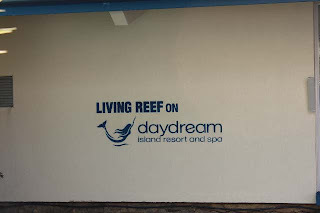 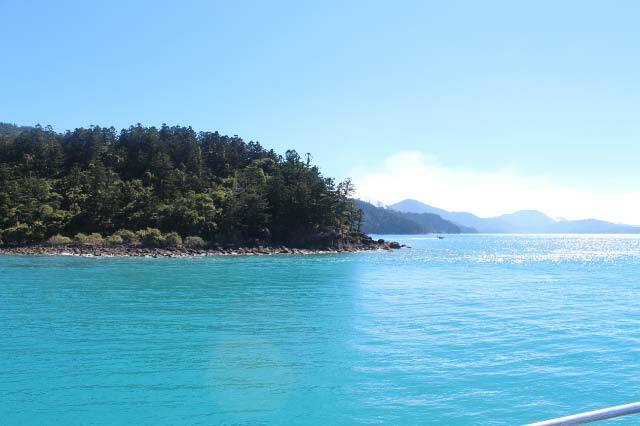 When we got back on the boat we headed to Daydream Island Resort. Another beautiful place. 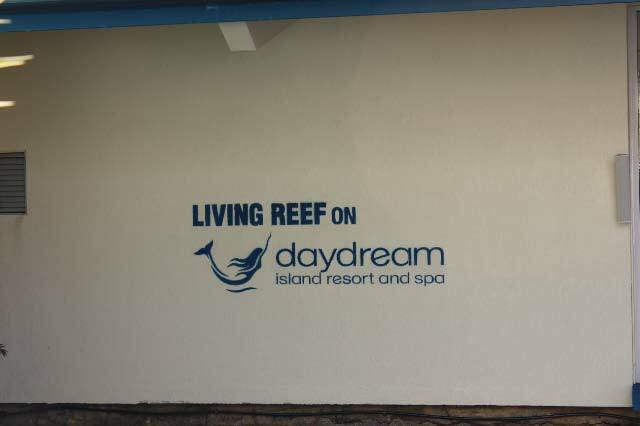 They have a Living Reef at the resort which was full of fish and stingrays etc. We spent a bit of time watching and enjoying it (The resort runs experiences with these amazing creatures where you can get up close and personal with them in the water). 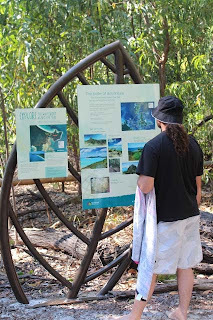 We had a couple of hours at the resort so we spent time wandering around and looking at what was on offer. 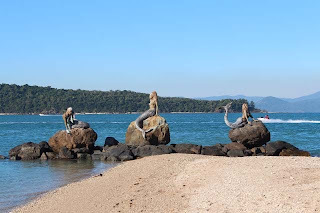 We walked to the point and had our photos taken with the mermaids and enjoyed a drink by the beach. 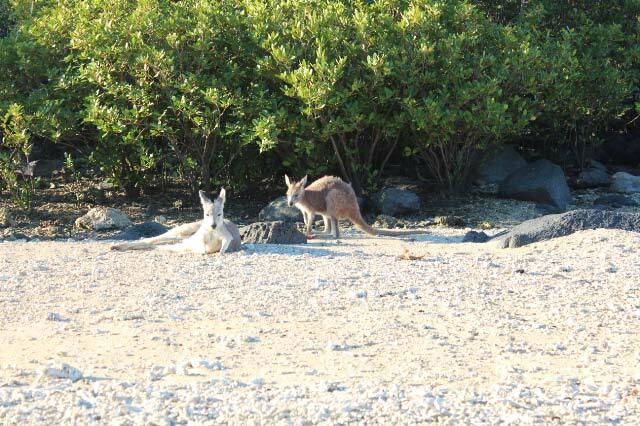 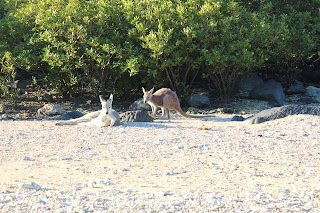 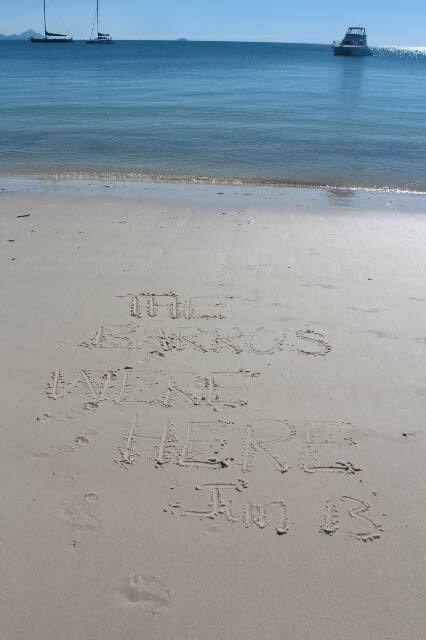 We also saw kangaroos on the beach which I was not expecting at all. 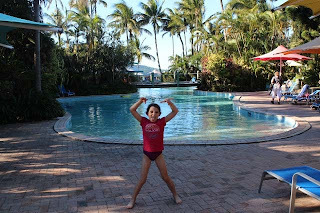 The kids swam (although the pools are not heated and the water was freezing!). 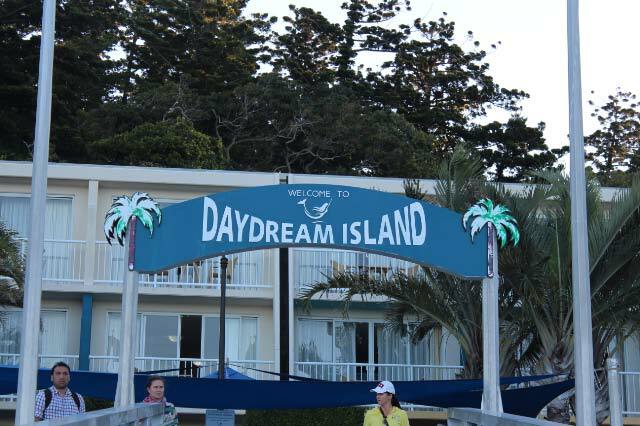 We didn't get to play the putt putt but apparently it is really good on Daydream. After all that we had a super quick 10 minute boat ride back to Shute Harbour where the bus took us back to our accommodation. 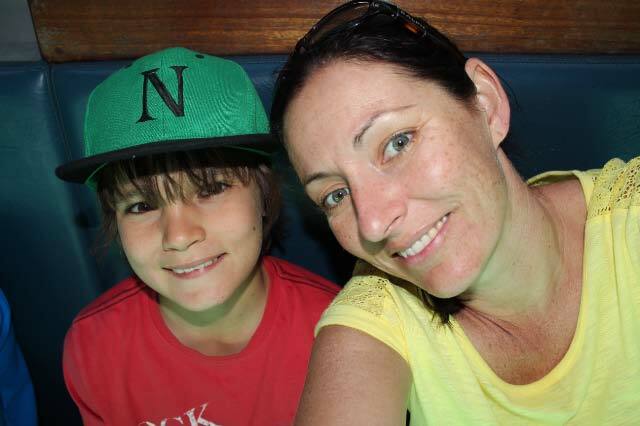 We had a fantastic day, we loved everything that we got to do and see and would definitely do it again. 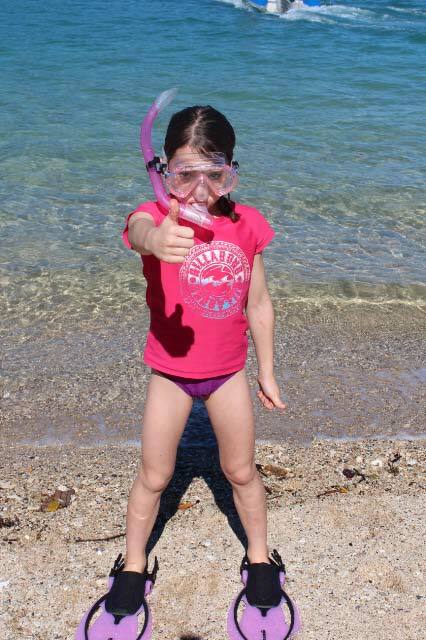 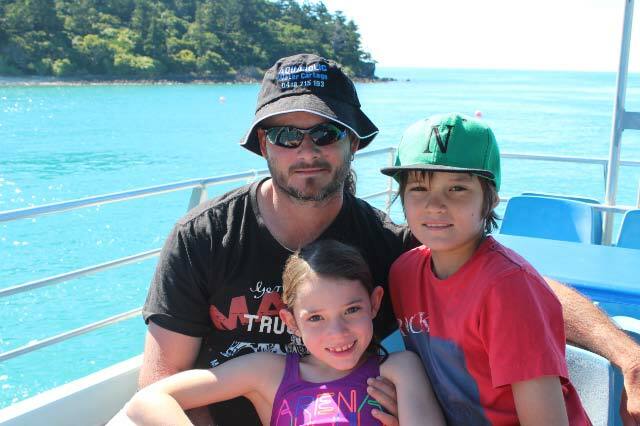 *I forgot to mention that we travel with our own snorkelling gear but you don't need to, they supply it all on the boat, as well as sporting equipment to play with on the beach and life jackets for the kids. 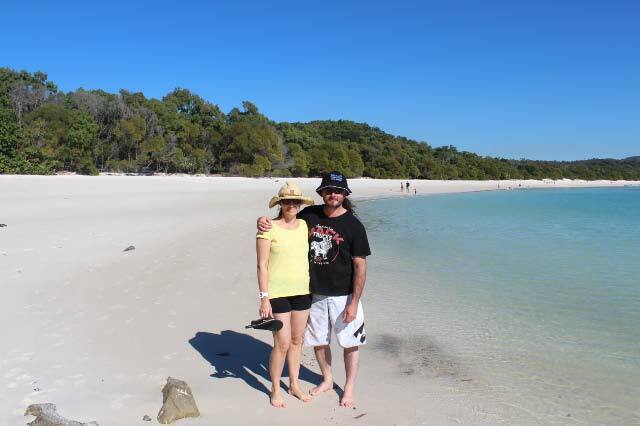 It wasn't stinger season when we travelled but when it is they provide stinger suits too.